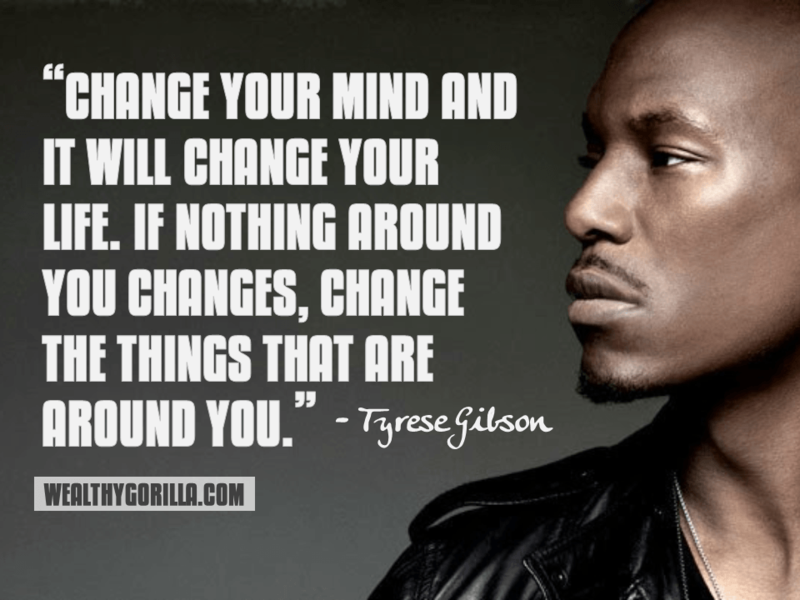 Although it was released two years ago, I’ve just ordered Tyrese Gibson’s book: ‘How to Get Out of Your Own Way‘ from Amazon. Update 2018: Read the book. It was awesome. Go buy it. Now! 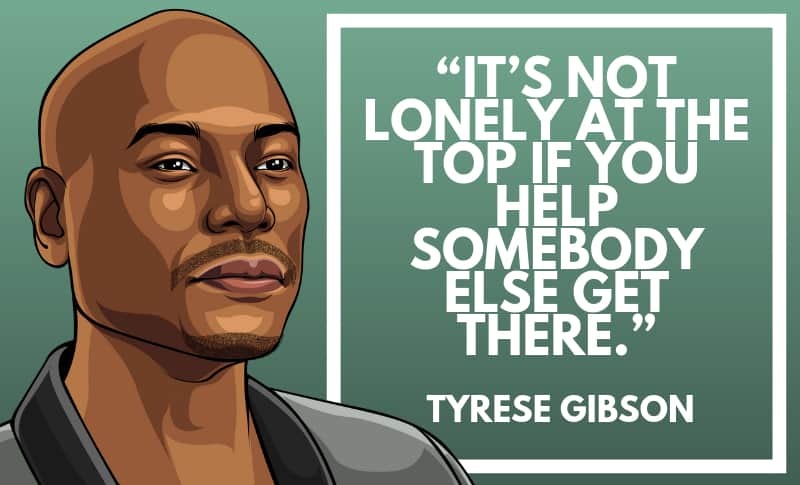 As well as being a fan of his music and acting skills, I’ve also recently been looking up to Tyrese as a source of inspiration after watching many of his own videos on YouTube. 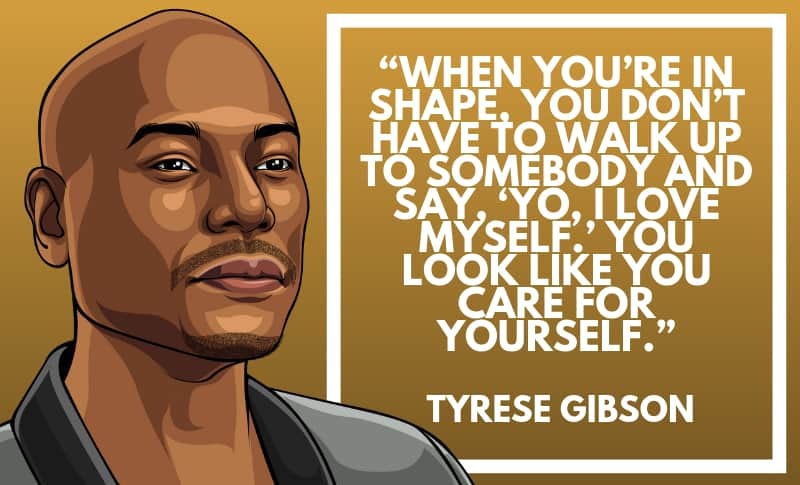 For someone who’s main area of business is not strictly in motivational speaking, Tyrese’s words are incredibly inspirational and it’s definitely worth giving his YouTube videos a watch. 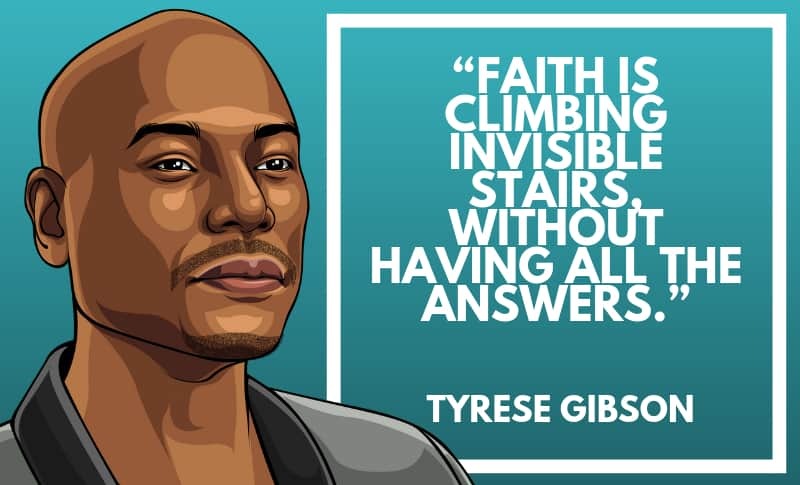 Thanks for viewing this collection of the best Tyrese Gibson quotes! If you have read the book I mentioned in the beginning of the post, let me know what you thought about it. As always, share the quotes with all your friends and loved ones by clicking the buttons below! 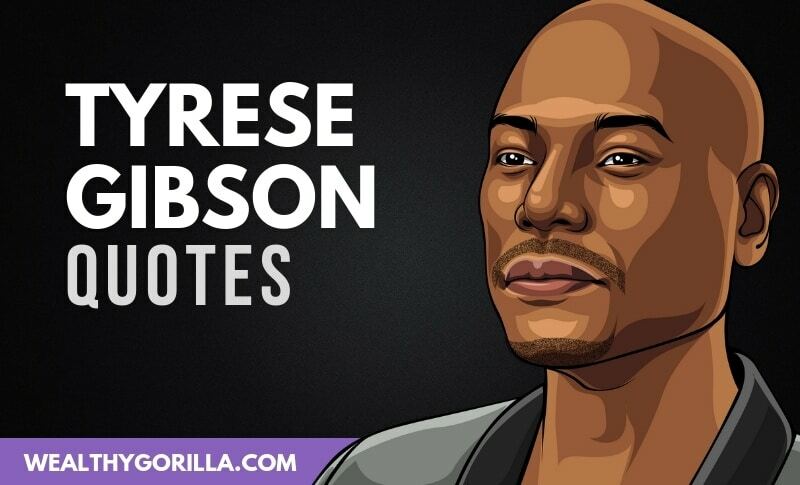 Which are your favorite Tyrese Gibson Quotes? Leave a comment below. He did indeed, my copy arrived today! Cheers Cody! 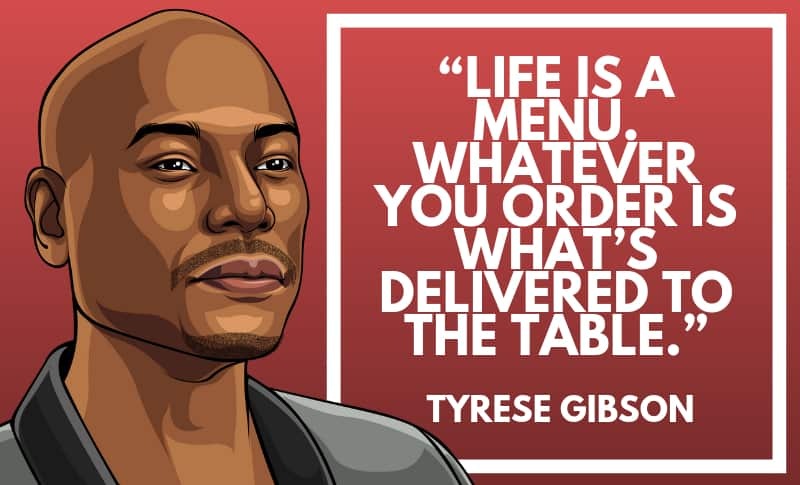 Whatever you spend your time and focus on get delivered to your table. He has been such an inspiration in my life in so many many ways. I would love to meet him in person soon, that will be a WIN for me this season. Gotta love that quote Aisha!